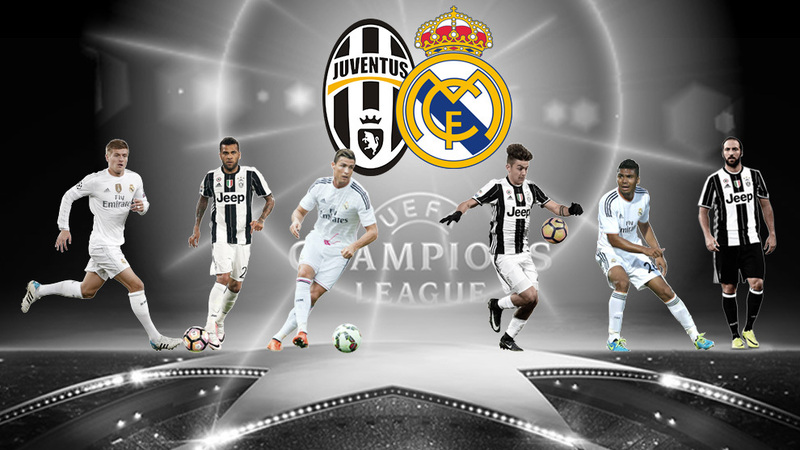 Now we know it: Juventus and Real Madrid are the two teams with tickets for Cardiff; there, they are going to duel on June 3 for the 2016/2017 Champions League title. Let’s take a closer look at a final match-up that will certainly entertain us a lot! A little bit of history and some fun football rumours and who knows, maybe we will correctly predict the winner! Back in the 1998 in Amsterdam, Real Madrid and Juventus met in the final; thanks to Predrag Mijatović’s strike in the 66th minute, the team from Madrid won. After that, Juventus has appeared in the Champions League’s final twice; both times they lost. For the team from Madrid, the 1988 title was the seventh and they have won 4 since with no losing in the final. However, Juventus has a chance of wrapping up a 6th straight title in Serie A this weekend and it’s secured a place in the final of the Coppa Italia. Should the team win both finals, they will complete the treble. Only Inter Milan has pulled off the treble in 2010, so far. Meanwhile, Real Madrid hasn’t won La Liga’s crown since 2012 and they need to fight for it against Barcelona (the team that lifted the trophy 6 times in the last 8 years). Although it’s a nice thing to rule the continent, bringing the domestic title to the final stage is of high importance from the team from Madrid too. If they don’t lift a La Liga’s crown and they lose in the Champions League final, Los Blancos might end the season with no silverware! Much to win, even more to lose! According to the statistics, Real Madrid is going to win the title again. My heart, however, makes me cheer for legendary Gigi! The Champions League trophy is the only one that he has never lifted before and he has won almost everything as a player. If I see Gianluigi Buffon winning in Wales this June, I’ll surely burst in tears of joy when he gets his hands on the trophy! But, time will tell! Until then, we can enjoy national leagues for some really exciting matches!